There seems to be something innately sophisticated about the French and their style. Chic, minimal, and always elegant, it’s incredibly easy to lust after, Combine this look with cruelty-free, certified-organic vegan beauty and you have the recipe for a dream — exactly what new brand Avril are offering (and all for very reasonable prices). I don’t use body oils but I have no idea why that is, because this is lush! A non-greasy mix of sunflower oil and argan oil, it feels very luxurious when you apply it to the skin and sinks in gradually (which is why I prefer to use it in the evening). 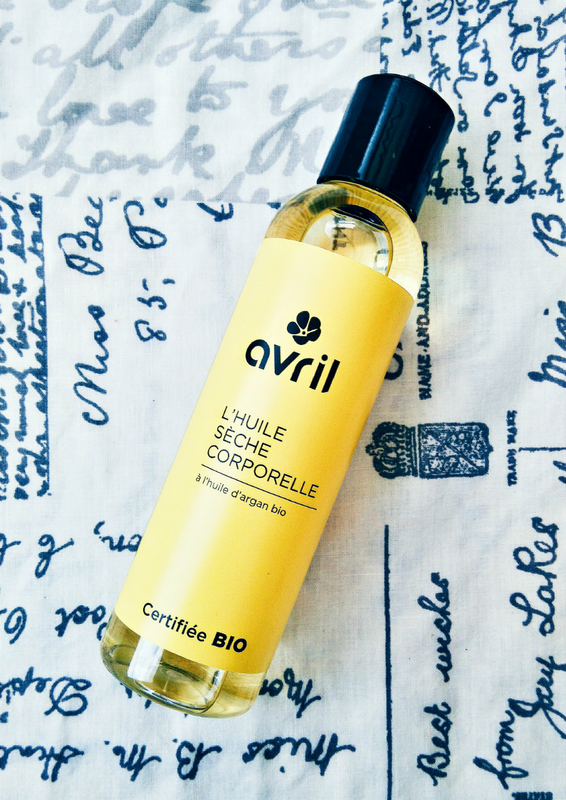 This body oil smells lovely — it’s a faint lemony scent that doesn’t overpower you and, most importantly, hasn’t caused any irritation (or leaked over my things, result). Finding cruelty-free deodorant that works is perhaps one of the bigger challenges once you pledge to avoid animal testing. 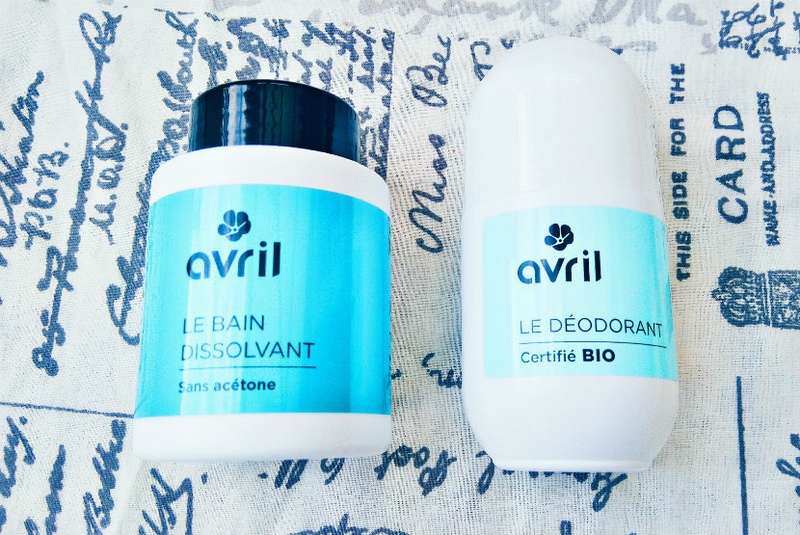 But I feel like my search is over, because the Avril deodorant smells beautifully fresh — a little bit like pears and newly-washed cotton sheets — and it keeps body odor at bay. It contains chamomile flower extract to soothe and I believe it does its job, since I haven’t had to deal with any itching or stinging. A cruelty-free, acetone-free version of the nail polish remover pots that were the range a few years ago (remember the fanfare? They were such a revelation). There’s not much you can say about a nail polish pot, really — just stick your finger in, twist, and you’re ready to go. A time-saver for sure. More of a body polish than a scrub, in my opinion, since it’s so gentle, but it leaves my skin feeling very smooth after use. Unlike many body polishes I’ve tried you don’t have to use a tonne of product just to get enough particles (organic sugar, rice powder, and almond shell) to exfoliate properly, so it’s a good option for when your skin needs a little bit of a boost. Oh, and it smells of grapefruit and sweets! 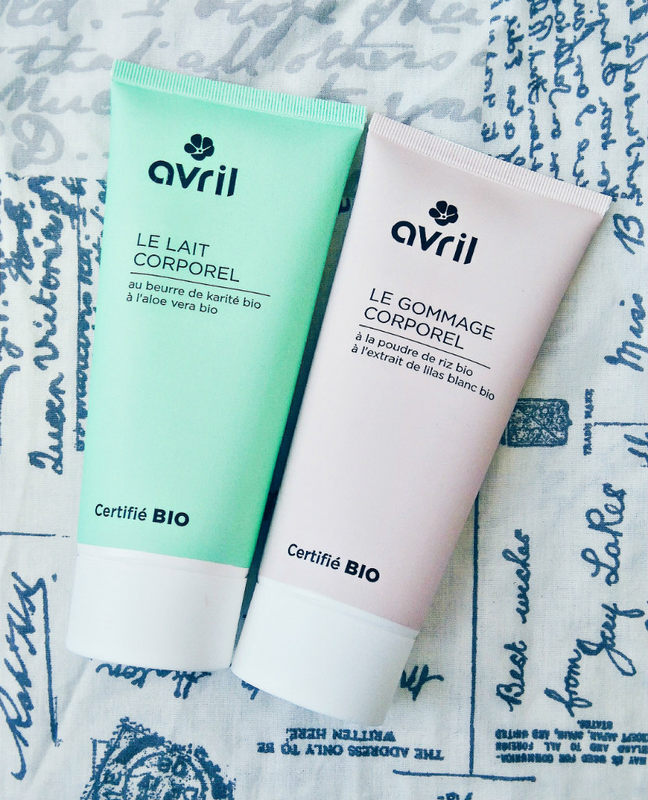 Perhaps this goes without saying, but I think Avril are such a lovely brand and a welcome addition to the cruelty-free and vegan beauty market. It’s worth mentioning that all the writing on the packaging is in French, which is frustrating but I like to think it gives my bathroom an air of mystery. Even so, I will definitely be ordering some more products when these run out (I need the deo in my life) and maybe even trying out something else. Have you tried anything by Avril? And what do you think of French style? Let me know in the comments!